Putting up and decorating the tree is arguably the highlight of everyone’s holiday season (aside from unwrapping that exclusive pair of Spongebob socks, of course). Deciding the theme, picking out ornaments and hand selecting the perfect topper can be a lot of pressure! 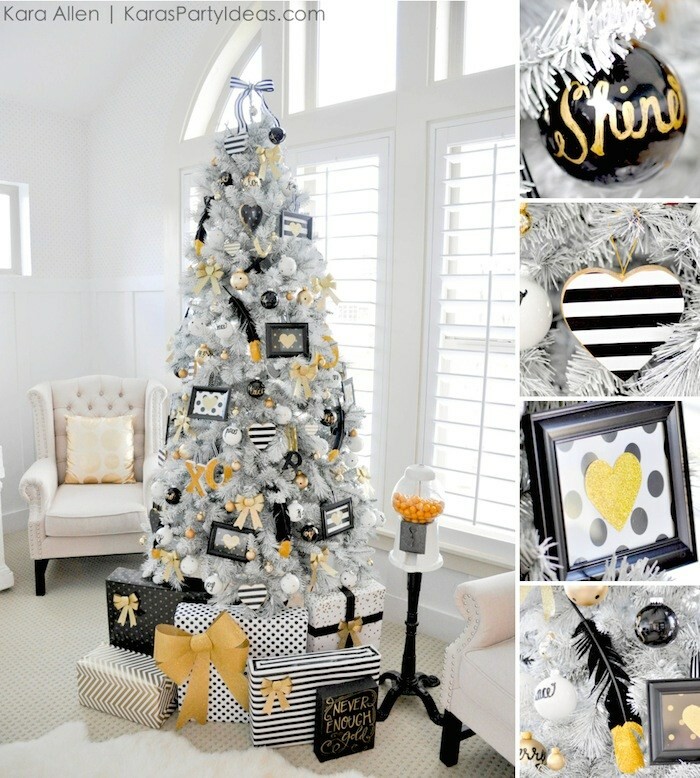 It all has to have a cohesive but eye-catching theme, while letting the natural beauty of the tree shine through. Have no fear – we have a few ideas for you. 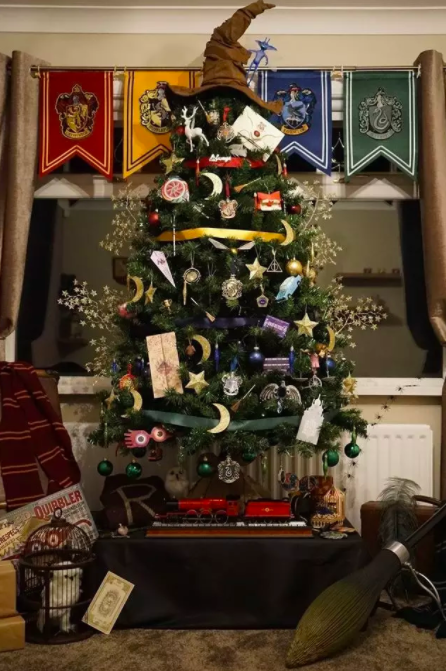 We’ve pulled together some of our favorite Christmas trees that will make you green with envy. The holidays are happier with a rainbow tree, of course! Because millennial pink isn’t going anywhere. For us muggles who can’t get enough of the magic. This tree takes a new twist that will make it the star of your living space. 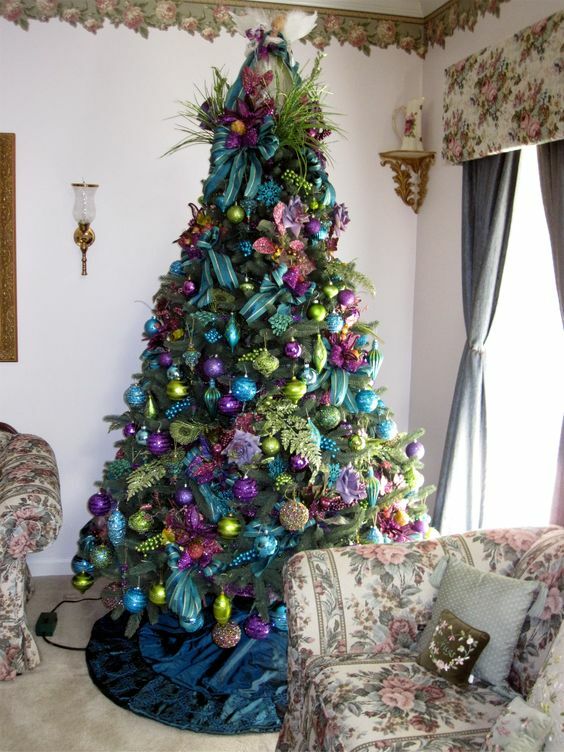 This peacock-themed tree will give just enough of a pop of color to turn heads. 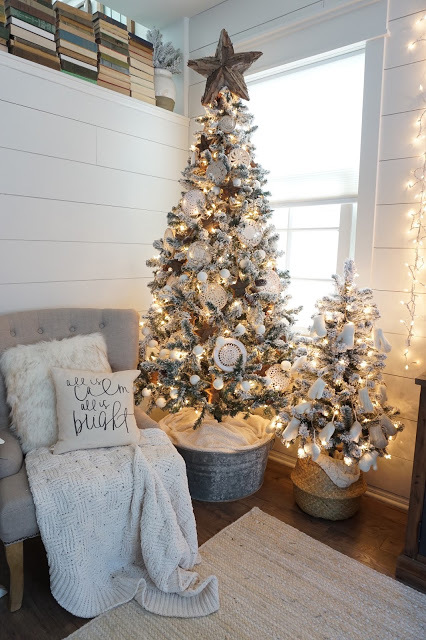 If shabby chic is more your style, you’ll love this muted tree with subtle accents. And while Dolly won’t be able to hang your ornaments, we can deliver the tree straight to you door. Forget about the hassles of picking your own tree. Make life a little easier. Learn more and order your tree before they run out!